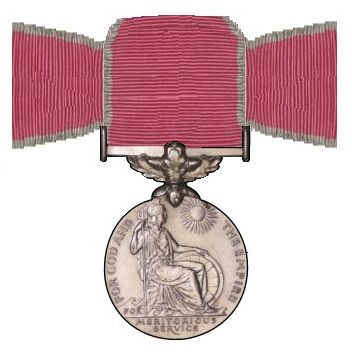 Pamela Reeks awarded the BEM in the 2014 Honours list. 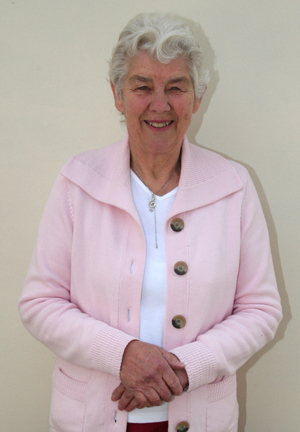 Verwood’s Pam Reeks has been awarded the　British Empire Medal for services to the community in the 2014 Honours List. Pam has said that she found it very difficult not to say anything since she fist knew about it last November. 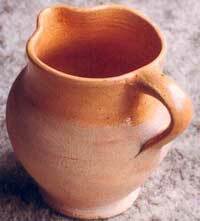 She has lived in Verwood since she was 12 after moving from Wilcot, a parish in Wiltshire, 6 miles S.W. of Marlborough. She has always been keen on this area's history and wrote her first thesis in 1968, this has been reproduced on this site and can be read if you visit "The History of Verwood" Pam was also involved in the BBC Doomsday project whilst working at Hillside School and this can also be found on this site. Pam worked at Hillside First School as a class teacher and specialised in Music but also encouraged the playing of tennis and became the schools tennis coach. She became heavily involved with the building of the new tennis courts at Potterne Park in the Crane Valley after East Dorset Acquired the land from a local farmer. The first annual Rustic Fayre was organised in September 1982 by the Community Association and Pam was again one of the founding members. The early ones took place on Reg. Day's field at Ebblake, which has since been built on, before transferring to Potterne Park where it is held today. Back in 1982 Pamela as a young teacher and her engineer husband, were asked if they would bring their vintage vehicles to the Rustic Fayre. So Pam and Ron turned up with a car, motorbike and lawnmower. This event was a huge success and Pam and Ron continued to organise the display of Stationary Engines and Vintage Vehicles until they retired from it in August 2006. A full report is at "Retirement of PAM & Ron". Music has always been in her family and she became Organist in the local Congregational Church at the early age of 16, later providing accompaniment for shows (like the Gang Show). It is not surprising therefore that she has been heavily involved with Verwood Concert Brass for many years where she currently (2014) plays 2nd Horn in the B Band with her daughter and granddaughter. She became the Training Band conductor, and currently is president of the Verwood Concert Brass in their 150th anniversary year (2014) about which she is writing another Booklet. This will complement her earlier published books called “Verwood – Village Days” and “A Brief History of Verwood”. Pam was also a founder member of the "Heathland Heritage Centre" and is now a Trustee / Archivist and gives talks about the pottery to visiting groups. Pam arranges many of the exhibitions held in the VHHC. 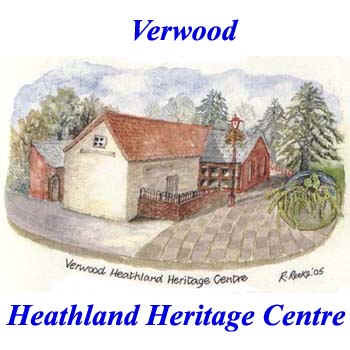 She was also a founder member of, and is archivist of the "Verwood Historical Society", collaborating in a recent publication written and compiled by Jill Coulthard and entitled “Village to Town”. 77-year-old Pam received a congratulatory letter from Val Pitt-Rivers, the Lord Lieutenant of Dorset who was made a Commander of the Victorian Order in the same honours list and will probably present Pam with her award. Pam was also honoured with the title "Freeman of Verwood" in December 2012 and has been involved with many other elements of town life including the Train Girls and Twinning Association, etc, etc. “I still can’t really believe it,” said Pam, “I’m amazed and feel very honoured indeed". She can now look forward to her invitation to attend a garden party at Buckingham Palace.